Merry Christmas to everyone at 3CB! I'm sure Santa brought you all lots of gifts. Have a good one. Don't drink too much or overdo it with the chocolate, and don't buy too much on the Steam sale! Merry Christmas chaps, have a great day! 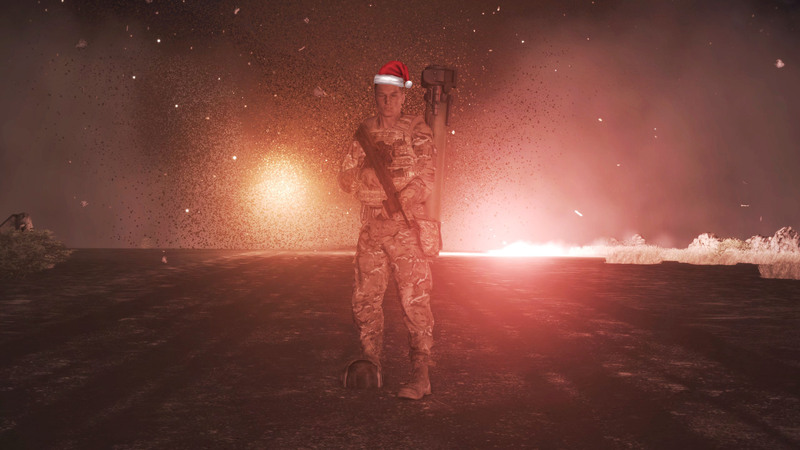 Merry Christmas to 3CB and all your families, and thoughts to all the people that gave their lives, and the people that are away serving overseas so that we may still celebrate Christmas with our loved ones. Merry Christmas all. Roll on another good year at 3CB. I've pretty much only just emerged from a food coma. Merry Christmas guys!